As a homesick teenager in Britain in the early 1900s, the writer Dorothea Mackellar yearned for the “pitiless blue sky” of Australia. “I love a sunburnt country,” she declared in her timeless poem My Country, and more than a century after those famous words were crafted, parts of Australia have endured another savage summer of heat. Sydney has had its hottest December and January nights on record and there have been new year heatwaves in Queensland, Victoria and South Australia. The bursts of scorching conditions are not only uncomfortable, they can be a silent killer. Doctors are worried that many Australians are underestimating the dangers posed by the heat, the nation’s deadliest natural hazard. 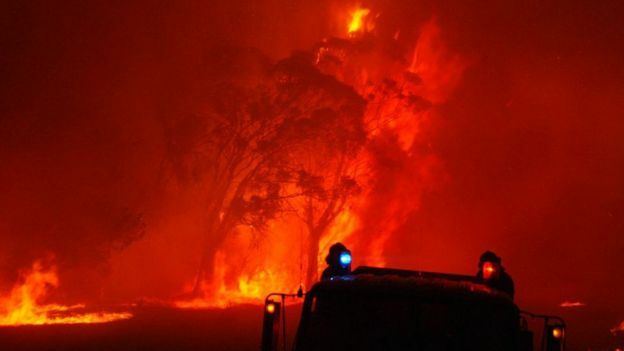 In 2009, 173 people died in the Black Saturday bushfires in the state of Victoria, one of the most fire-prone regions in the world. However, more than twice as many victims lost their lives in a heatwave that preceded the fires. Mackellar’s epic love of the bush was forged in sun-baked rural New South Wales where her family owned land near Gunnedah. About 200km (124 miles) to the north, the people of Moree have been sweltering through an unprecedented heatwave. The temperature in the farming town that sits atop rich black-soil plains exceeded 35C every day in January, a record in New South Wales, beating the previous benchmark of 17 consecutive days. 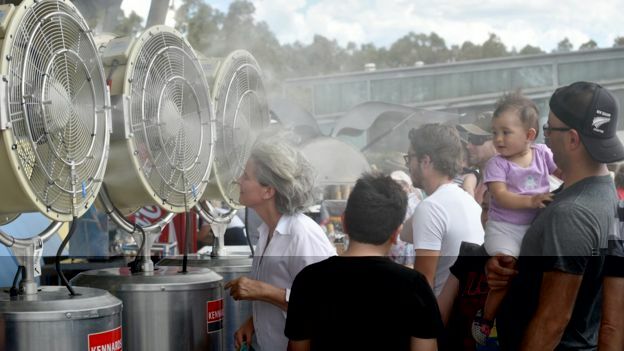 Meteorologists believe it could near another record this week – seven successive days above 40C. “We are sick of it,” said Katrina Humphries, the mayor of the Moree Plains Shire Council. “Our son Robert and daughter-in-law Jacqueline moved back to Norfolk [in England] a couple of years ago because the heat here was so horrific. It’s the very young, infirm and those over the age of 75 who are most risk from searing temperatures. Heat-related illness, which can occur when body temperature exceeds 37.8C, includes dehydration, cramps, heat exhaustion and heat stroke. The consequences can be catastrophic, resulting in heart attacks, brain damage and death. Finding out exactly how the heat has killed an individual is often hard because many victims have pre-existing medical conditions, which can be exacerbated when it is very hot. In early January, a Virgin Australia pilot died of dehydration and exhaustion while quad-biking in the Beerburrum State Forest, north of Brisbane. It was reported that 30-year old Matthew Hall’s body temperature had reached 42C, which caused his organs to shut down. He died of critical heat stroke, two weeks before his wife was due to give birth to their first child. More than 500 people die of heat stress across the nation each year, according to the Australia Medical Association. The symptoms of heat exhaustion include a rapid heart rate, headaches, nausea and fainting. As the mercury climbs, spare a thought for those workers who have to endure roasting conditions on roofs, building sites or fuel depots, although they should be protected by strict health and safety laws. 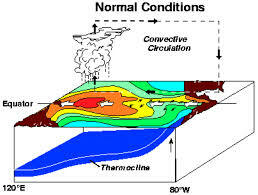 Australia’s Bureau of Meteorology defines a heatwave as “three days or more of high maximum and minimum temperatures that is unusual for that location”. 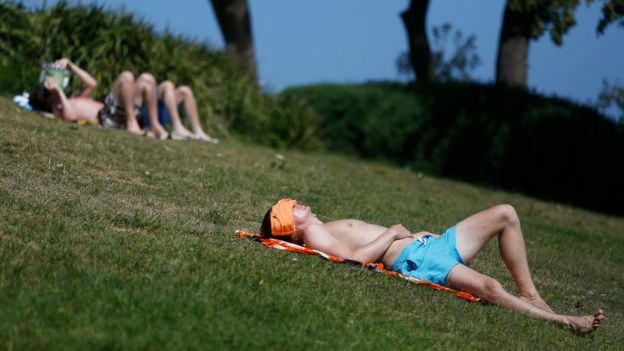 Conservationists have argued that Australia’s fabled alfresco lifestyle could be in jeopardy because more severe heat could restrict the amount of time people can safely spend outside. Scientists, too, believe that the world’s driest inhabited continent is becoming hotter. 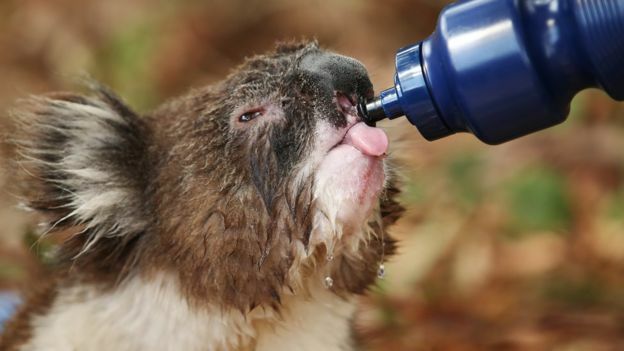 “There is clear evidence that heatwaves are intensifying in Australia. The overall trend in heatwaves is caused by global warming,” said Andy Pitman, the director of the ARC Centre of Excellence for Climate System, a collaboration of various universities and research organisations. As the latest blanket of oppressive heat and humidity smothered Sydney, the city seemed to slip into slow-motion to cope, although there were some die-hard runners pounding the pavements.